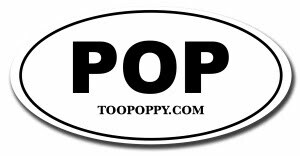 Too Poppy: Can I Have a Little More? The Beatles are releasing a DVD chronicling the production of Love, their extravagant Vegas collaboration with Cirque du Soleil, which spawned a pretty cool mash-up compilation that is quite necessary for both completists and casual fans. 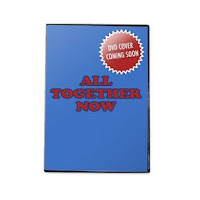 'All Together Now' faithfully recounts how the "LOVE" project came into being, borne from the personal friendship between George Harrison and Cirque du Soleil founder Guy Laliberte. George saw how the twin talents of Cirque's artistry and The Beatles' music could be fused into something new and totally original.